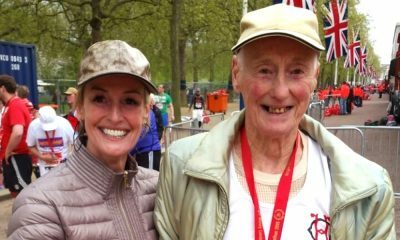 The 2:05:11 marathoner will aim to be the first male British winner since 1983. 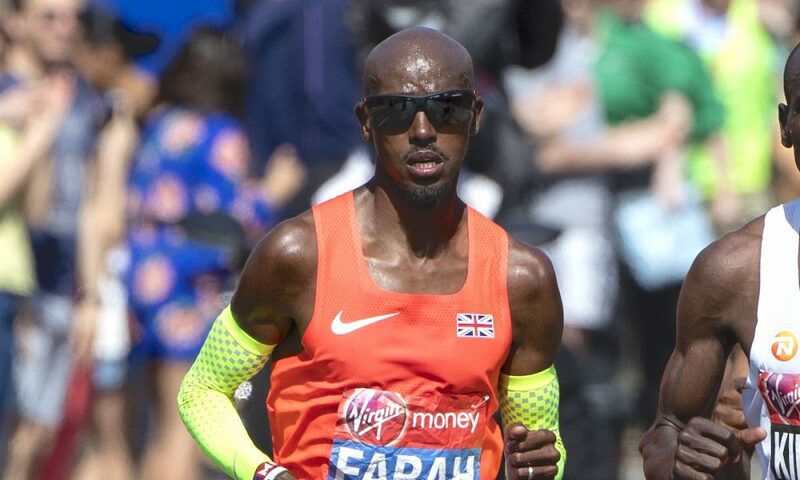 Mo Farah will return to race the Virgin Money London Marathon in 2019, organisers have announced. 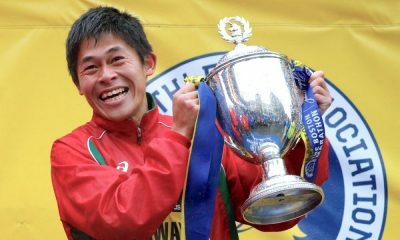 The 35-year-old bettered that in October’s Bank of America Chicago Marathon where he recorded his first marathon victory and set a new European record of 2:05:11. “I’m delighted to confirm I’ll be returning to race the Virgin Money London Marathon again next year,” said Farah. 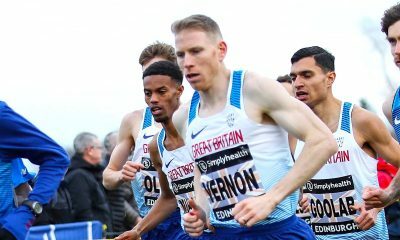 “I’ve often said how racing in London is very special to me and the London Marathon gives me the chance to run in front of my fans, on my home roads, where the atmosphere is like nothing else. 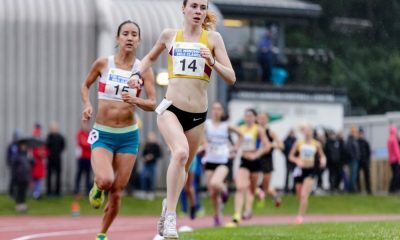 “I feel I have made great strides in the past year, finishing third in London in April, and winning my first major marathon in Chicago in October. Farah’s win at the Bank of America Chicago Marathon puts him on 25 points alongside the Berlin Marathon champion Eliud Kipchoge (Kenya) and New York City Marathon champion Lelisa Desisa (Ethiopia).